Looking for an excuse to hit the lanes or just interested in getting to know your environmental colleagues a bit better? 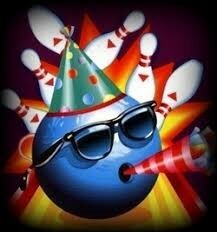 Then come join YEP as we host a bowling party at Callahan’s Bowl-o-Rama. YEP will be taking over three lanes for 2 ½-hours of bowling, as well as providing pizza and soda for all players. This event is open to all YEP members and registration is required to attend. No registration fee required, but space is limited to 20 people so sign-up early to reserve your spot. For any questions about this event, Email yep@epoc.org.